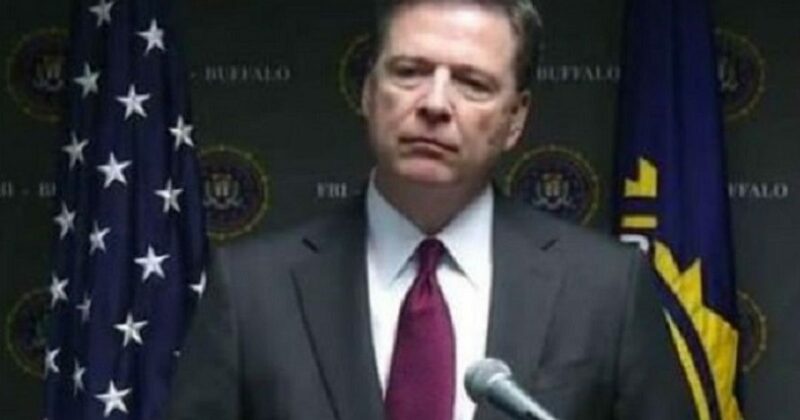 FBI Director James Comey should work for Santa Claus. Hell, for crooked Hillary Clinton, Comey IS Santa Clause! Comey performed a scam investigation. The FBI supposedly accomplished in 9 days in this investigation, what it took him to accomplish with 150 agents in almost a year. To put this “investigation” in perspective, here’s the math. Comey received 650,000 emails from Anthony Weiner’s computer. In order to review these email in 9 days, understand that the FBI would have to review 72,222 per day. This is roughly 3,000 emails per hour, or 50 emails per minute. That means the FBI would have to read roughly one email per second. That’s some serious speed reading. I read for comprehension, and sometimes I have to go back 2-3 times to get context. For those who questioned the “timing” of the renewed investigation, I find the “timing” of the exoneration even more interesting. Americans now know the fix is in. The day of latest announcement, we learned that Hillary Clinton had her maid printing out emails. Her MAID! Furthermore, do we really need to discuss the revelations of WikiLeaks and what was revealed about the Clintons there? The Podesta emails where an attorney with the DOJ fed information to Clinton’s campaign through John Podesta. And what was their discussion? The email scandal that was about to break. What purpose does the FBI serve, if it doesn’t actually investigate (part of their name). Further, after investigations, the agency lets the bad guys go. Regardless of the media spin, this is BAD news for the Hillary Clinton campaign. People know she’s crooked, and we will learn more about that crooked family racket known as The Clinton Foundation soon enough. The people will speak loudly on Nov 8, and we will drain the swamp.